Congrats to this week's Project Spotlight winner, ScatteredConfetti! Check your email for your $10 Elle's Studio gift certificate to use in our shop! 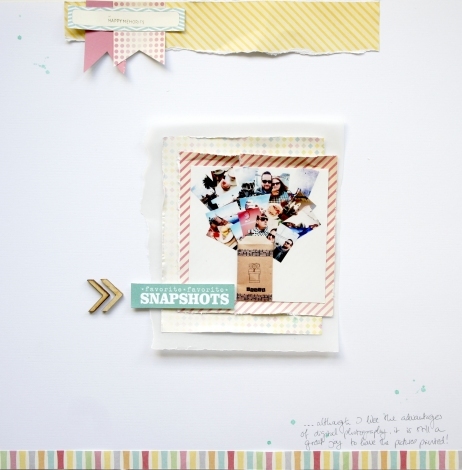 Her Snapshots layout does a great job of highlighting the photos! She used a few items from our Serendipity Line and The Sweet Life Cutouts. Head on over to her gallery to check it out and you can even add it to your favorites by logging into your account and clicking on the "I (heart) this!" button.